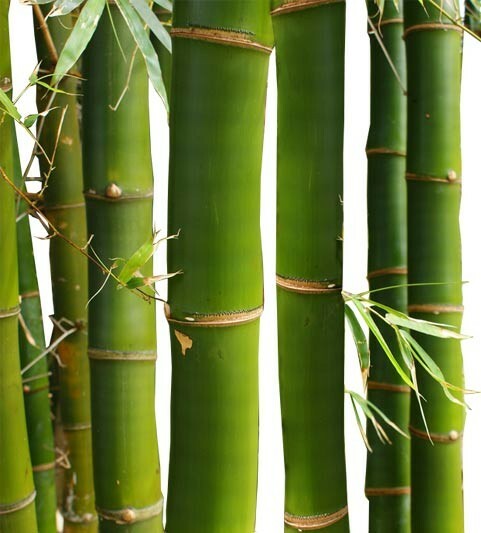 The medium sized Common Bamboo Palm is exquisite in its color contrast and its uniqueness. 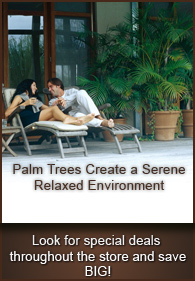 When situated in the right environment the Bamboo Palm can flourish and bring good luck and fortune to your home or office. This will make the perfect gift for any occasion.